Summer months include days of scorching temps, increased humidity levels and heavy rainfall that pours onto the landscape. Homeowners are busy grilling, enjoying the pool, gardening—and keeping an eye on the sump pump. The likelihood of summertime flash floods is high during the hottest months of the year. In fact, weather services, like the National Oceanic and Atmospheric Administration (NOAA), report that 75 percent of all flash floods in the United States occur between late April and mid-September; and 34 percent make a severe impact between June 10 and August 3. Flash floods are caused by bouts of heavy rain over a small geographic area—and are not due to overflowed riverbanks or other bodies of water. Given the risk of flash floods engulfing a property during the summer, homeowners should be vigilant and prepare their sump pump for heavy duty work. A sump pump installed in a basement of a home in Staten Island, NY with a water powered backup system. When the sump pump in your basement has endured plenty of summers, the pump may become worn out and eventually fail. Mechanical parts could flop due to sheer overuse. Or, the sump pump may be unable to keep up in the event of excessive saturation. Power outages during the peak of a heavy storm will leave a homeowner without a functioning sump pump. Storms can cause power lines to tumble, leaving homes and sump pumps without the electricity needed to function. Along the same vein, a quality sump pump is more likely to withstand severe thunderstorms than a weak, plastic pump. Make sure to invest in a quality pump. Plus, when the sump pump is installed in your home, make sure the pump works. Faulty products are common. Improperly installed pumps will simply not run. 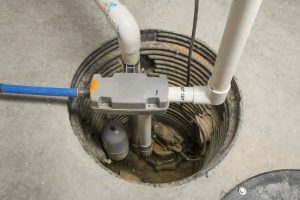 Sump pumps that are not connected with a drainage system will also fail to pump out excess water. A working pump accidentally left unplugged will not operate. One way to circumvent power outages is to install a backup sump pump. Backup pumps can be battery powered or water powered. 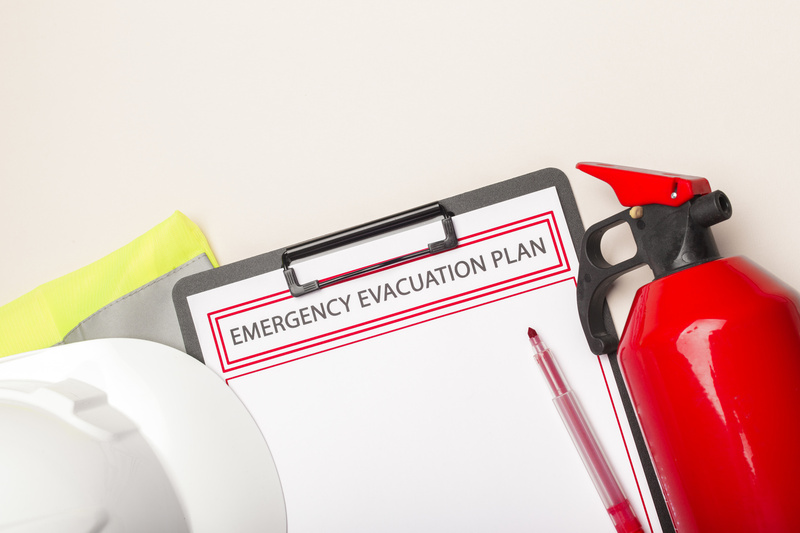 Certain models will send an alert to your phone or sound an alarm when the backup pump is activated. Your home will not only be protected from flooding, but you’ll experience peace of mind every time the summer clouds burst with heavy rains. Clean out the sump pump to eliminate clogs, debris or ice. The outer lid covering the sump pump should be airtight to prevent debris from falling in and clogging the sump pump. The pump’s pit can also ooze with dirt from accumulating silt. Clean out the pump each season by first disconnecting the pump and rinsing off the pump outside to eliminate sludge and debris. A wet/dry vac will effectively remove standing water from the sump pump pit. 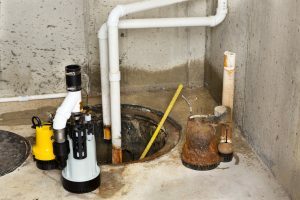 Remember to reconnect the sump pump once it is clean. Sump pump discharge lines can freeze during the winter, leaving in their wake a faulty system. Discharge lines flow excess water away from the property. When the temps are warm, prevent a frozen sump pump by adding layers of insulation to the discharge lines, which are buried a few inches underneath the ground. You may consider heat tape to keep the discharge lines from freezing. A nonoperational sump pump may just be installed incorrectly. Maximize the likelihood of the sump pump working as it should before summer by hiring a licensed plumber to perform an inspection, fix any issues or replace a nonfunctional drainage system. If you live in an area that is at high risk for frequent floods, your sump pump may work almost nonstop. Install a large sump pump to push out the huge amounts of water away from the home. A pump with superior horsepower will push out more water at a farther distance. Keep in mind that a pump with higher horsepower will utilize more energy and possibly burn out the motor if the power is more than necessary for the situation. Homeowners looking for a new sump pump should identify how much water a pump is expected to handle in order to install the right pump for their home. Replacing the old sump pump in a basement with a new one to drain the collected ground water from the sump or pit. Maintain the sump pump every season. Especially before an anticipated storm, be sure the sump pump is plugged in. Throw a bucket of water into the pump to test its functionality. If the pump turns on when the water is poured in, the pump works. Inspect the pump to make sure the float is free. A jammed float could cause a sump pump to malfunction. In the hapless instance of a sump pump failure during a major storm, your basement is likely to flood. 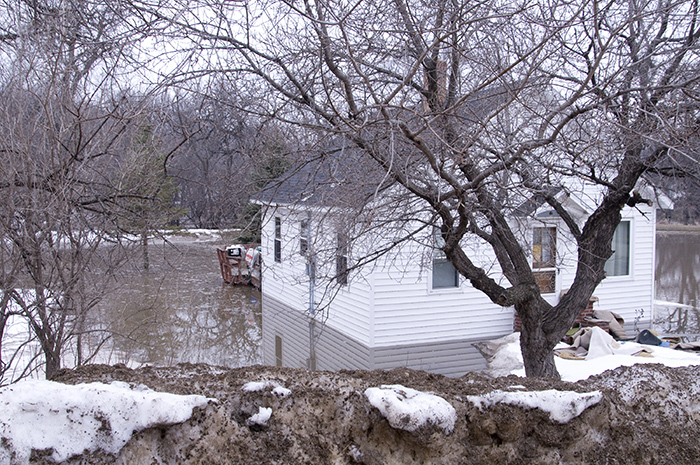 If your home is devastated by floodwaters, take swift action and contact a local flood and storm damage restoration company. ServiceMaster Restoration by Complete offers comprehensive water damage restoration services to return your home to its pre-damaged condition. Our specially trained technicians will arrive quickly onsite and evaluate the ruin. We will then utilize our advanced water extraction equipment to thoroughly remove all traces of excess moisture from the home. Cleaning and sanitization services are performed to eliminate waterborne bacteria and mold growth. 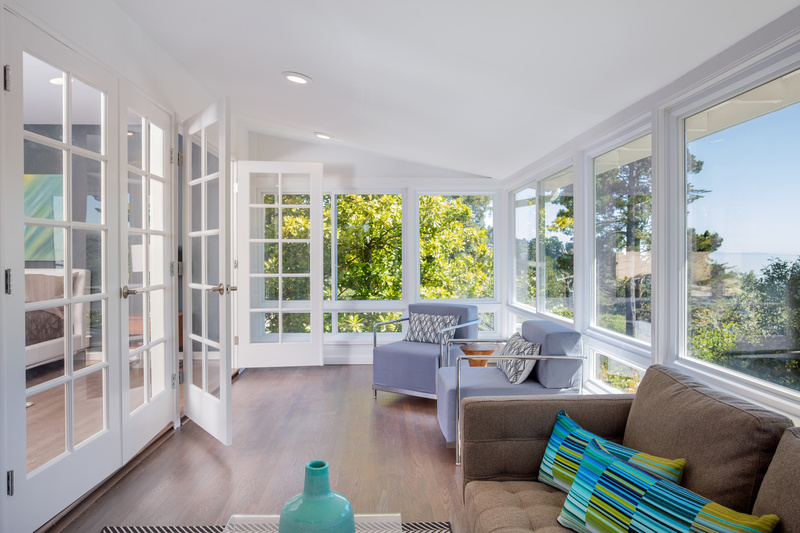 Affected carpets and upholstery are given a thorough cleaning, as well. In the event a storm destroys your home’s exterior, ServiceMaster Restoration by Complete specialists will board up the home to prevent further intrusions of rain, wind and even pests, like wild animals. Our flood and water damage restoration experts will remove fallen trees and broken branches that result from the storm, as well as clear the area of broken glass and siding. 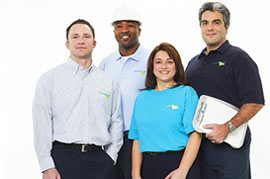 ServiceMaster Restoration by Complete reliably serves the Franklin Township, NJ community of businesses and residences. Our dependable team stands by 24 hours a day to take emergency storm damage restoration calls.